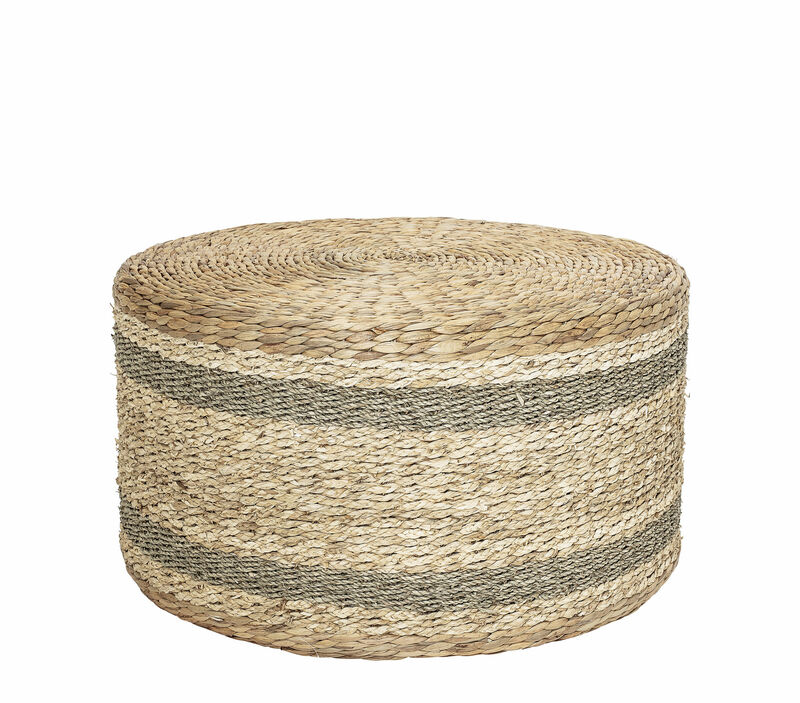 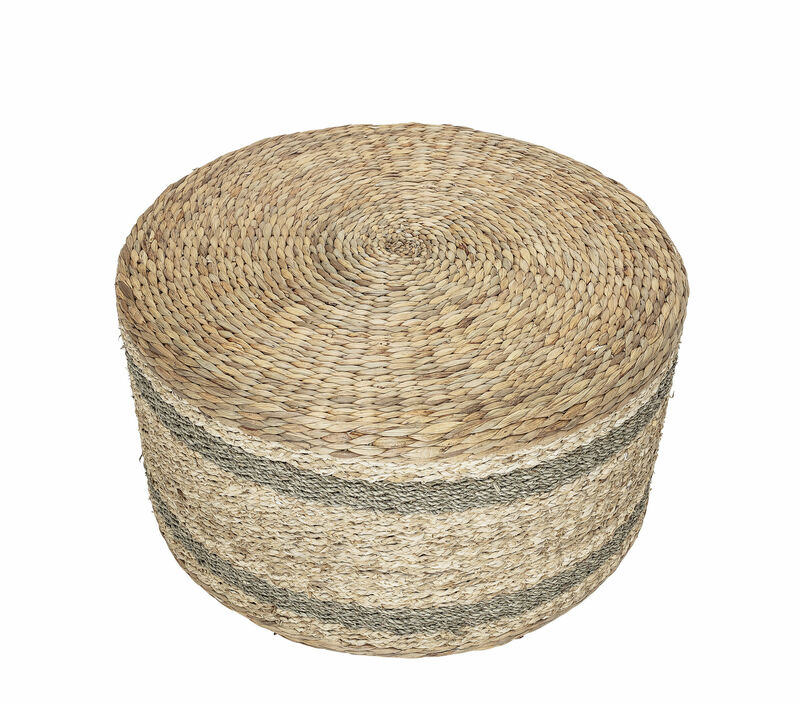 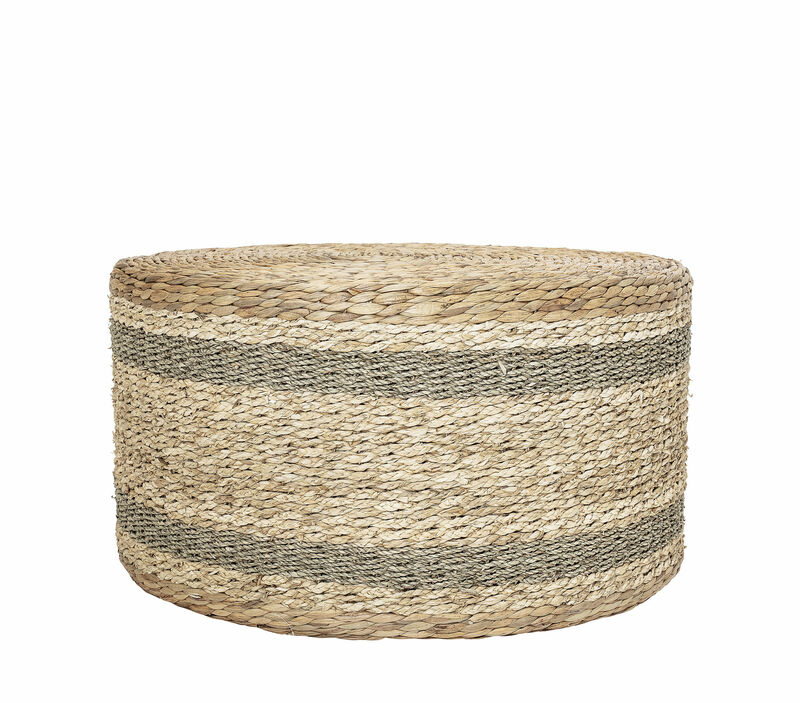 A natural style for this wonderful pouffe made from water hyacinth. 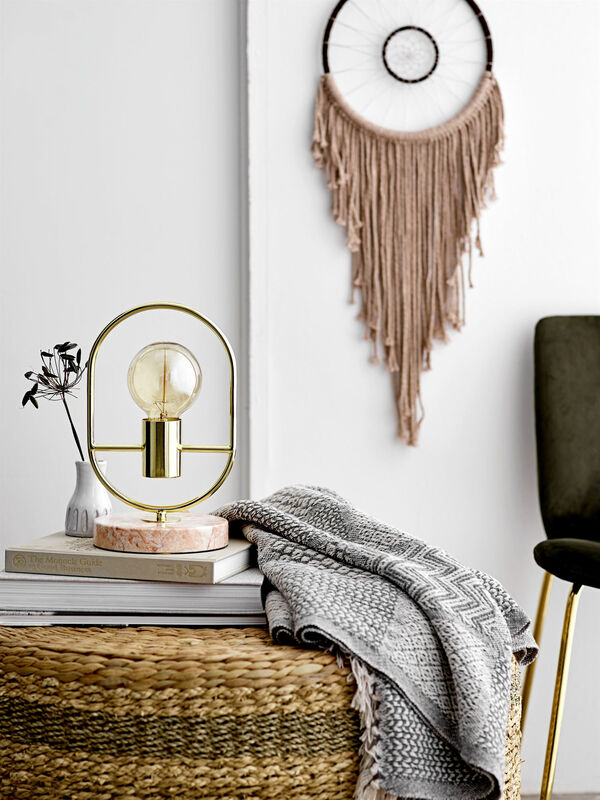 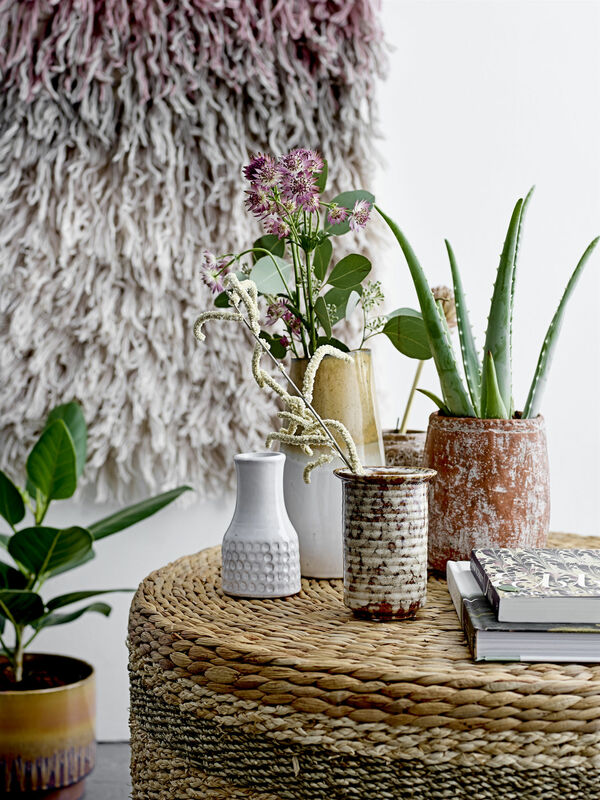 This really trendy natural material has a warm and authentic character which lends itself to all styles: Nordic, ethnic, modern... This pouffe with generous dimensions (Ø 75 x H 40 cm) will be ideal to accommodate your guests or to create a small, calm relaxation area in your lounge, in a bedroom or an office.